You cannot add "Glenturret Peated Edition Batch 1" to the basket because the product is out of stock. 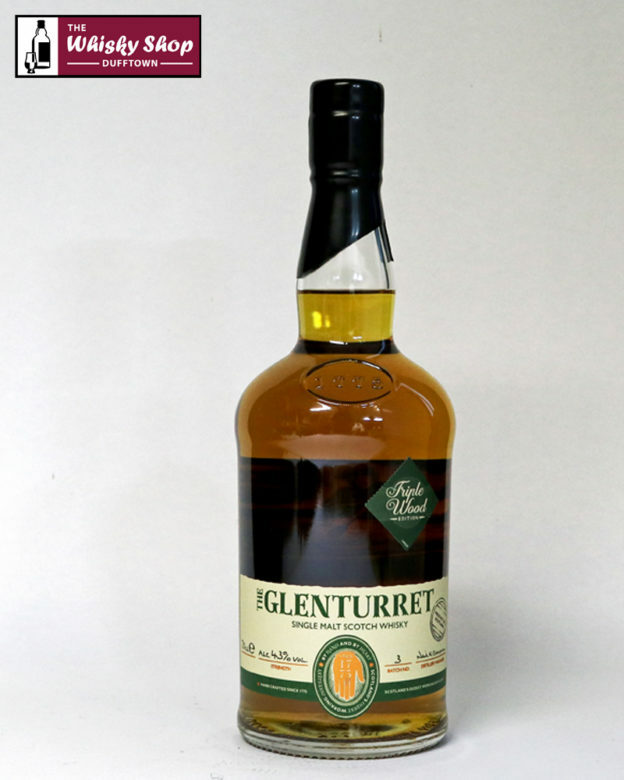 This Glenturret is from a combination of American Oak ex-Sherry, European Oak ex-Sherry and ex-Bourbon casks. 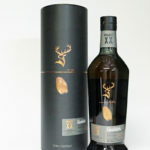 This Glenturret is from a combination of American Sherry Oak, European Sherry Oak and ex-Bourbon casks. Distillery: Fresh orange peel, vanilla and peardrops. Distillery: Cedarwood, cinnamon coated marzipan and a hint of coconut.